Revange Nutrition has challenged the US industry by the release of the Ultimate Bestselling European Legend in fat loss, mood elevation and energy. Latina Lean known in highly demanding modeling world as "Liposuction without a scalpel ! "has years of proven unbeatable and fast results. Latina Lean does what diet and exercise alone cannot do. Latina Lean is designed to incinerate fat by boosting your metabolism, heighten energy levels, improve mental focus and alertness, assistin appetite control and provide adaptogens for stress tolerance and positive approach in everyday life. 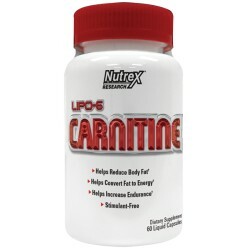 Latina Lean increase thermogenesis and fat oxidation, even when the body is at rest, goes straight to work from the very first serving by increasing the hormones epinephrine and norepinephrine. 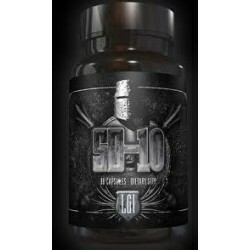 These hormones make quick work and immediately increase lipolysis (the breakdown ofstored fat). 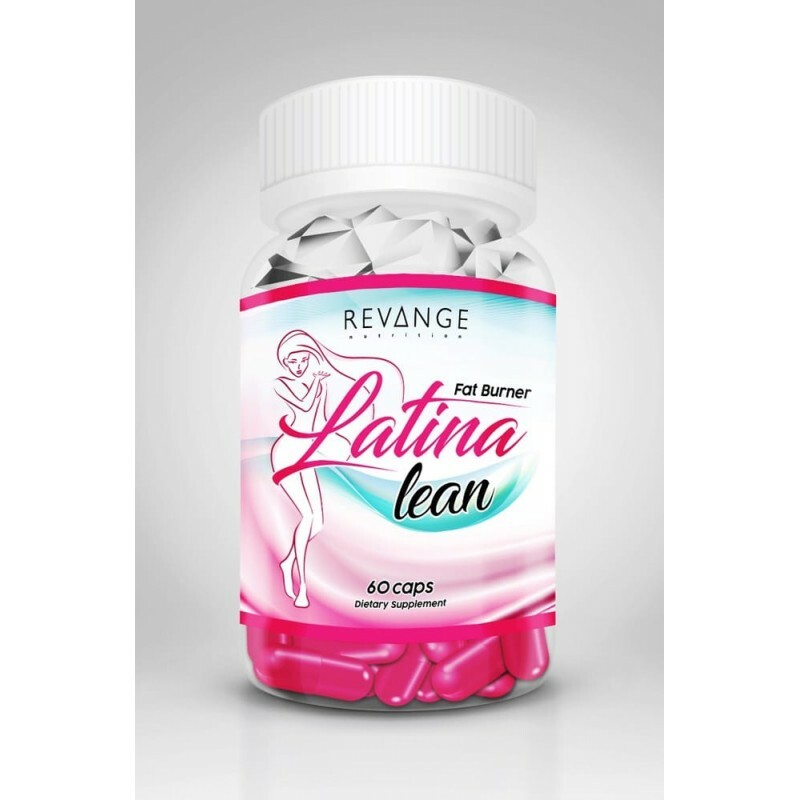 Rest easy knowing that Latina Lean not only stimulate your body to burn the fat you have, but also increase your calorie expenditure providing a multi angle approach to weight loss. Latina Lean controls the Appetite! Controlling your appetite can be atricky proposition at best. 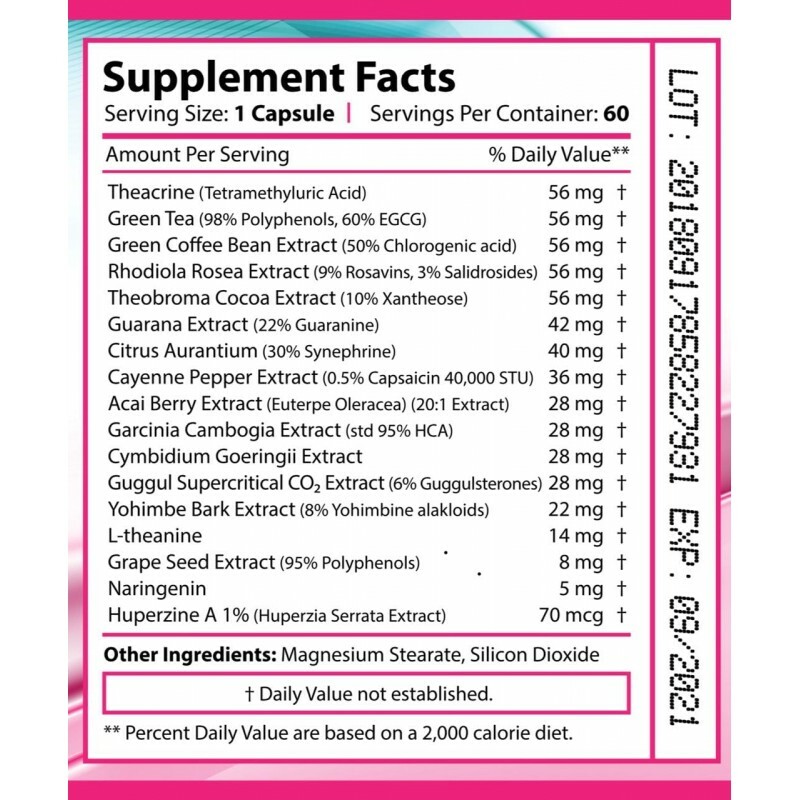 Latina Lean contains a synergistic blend of alkaloids and nutrients that delivers the potent appetite suppression you need when trying to drop those extra pounds. 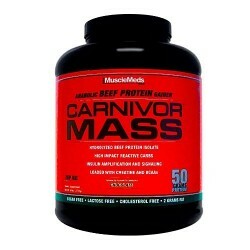 Regulates insulin aiming the body towards using stored body fat. 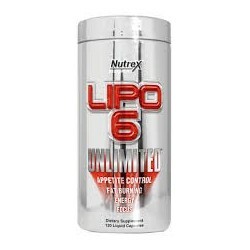 Effectively blocks alpha 2 receptor sites, which reduces the non-esterified fatty acids as part of lipolysis. 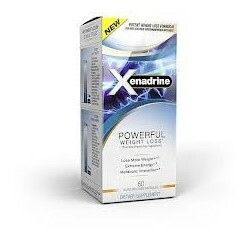 Changes levels of neurotransmitters, which creates an appetite suppressing effect. 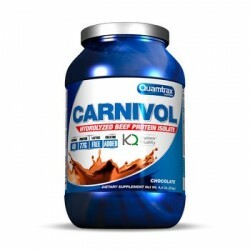 Prevents the alpha-adrenergic receptors from the stopping the fat loss process. 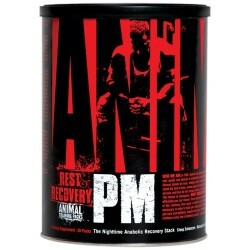 Elevates mood and stress tolerance for positive approach in everyday life! Directions Latina Lean: Consult with yourphysician before using this product. 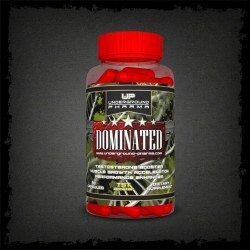 As a dietary supplement begin by taking 1capsule on an empty stomach 15 minutes before breakfast. Once the above steps have been taken and tolerance has been assessed, an additional 1capsule may be taken 10 hours later. UNDER NO CIRCUMSTANCES SHOULD INITIAL SERVING SIZE BE EXCEEDED OR THE WARNINGS ON THIS BOTTLE IGNORED. 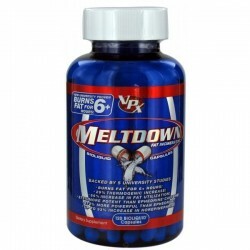 DO NOT USE PRODUCT FOR LONGER THAN 8 WEEKS FOLLOWED BYA SUBSEQUENT 4 WEEK BREAK. 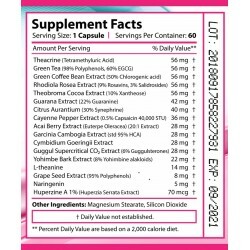 DO NOT EXCEED 2 CAPSULES IN ANY 24 HOUR PERIOD.Exceeding the recommended amounts or not following directions may lead to unwanted effects. Consume at least 125 fl. oz. of liquid per day for men and 91fl. oz. 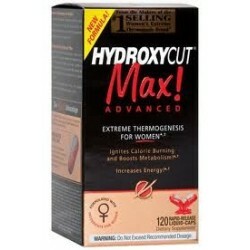 of liquid per day for women while taking this product. Store in cooldry place. Discard after expiration date. Warnings: DO NOT USE IN COMBINATION WITH CAFFEINE OR ANYSTIMULANTS FROM OTHER SOURCES WHATSOEVER, INCLUDING BUT NOT LIMITED TO, COFFEE, TEA, SODA AND OTHER DIETARY SUPPLEMENTS OR MEDICATIONS. DO NOT USE UNDER EXTREME CONDITIONS OF HEAT, SLEEP DEPRIVATION OR DEHYDRATION. DO NOT COMBINEWITH ALCOHOL. This product is only intended to be consumed by healthy adults 18years of age or older. Consult with your Physician before using this product, especially if you are using any prescription or over the counter medication orif you have any pre-existing medical condition including but not limited tohigh or low blood pressure, cardiac arrhythmia, stroke, heart, liver, kidney orthyroid disease, seizure disorder, psychiatric disease, diabetes, difficulty urinating due to prostate enlargement or if you are taking a MAOI (MonoamineOxidase Inhibitor) or any other medication. This product contains caffeine and should not be taken by individuals wishing to eliminate this ingredient from their diet. 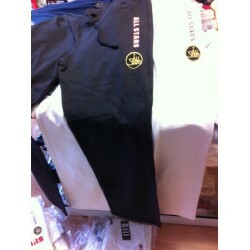 Discontinue use 2 weeks prior to surgery. 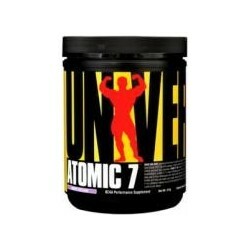 Discontinue use and consult with your health care professional if you experience any adverse reaction to this product. Do not exceed recommended serving. Do not use if safety seal is broken or missing. KEEP OUT OF REACH OF CHILDREN.